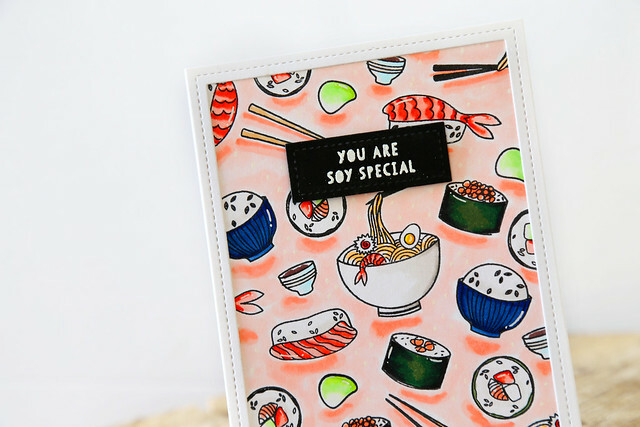 These are fabulous cards! 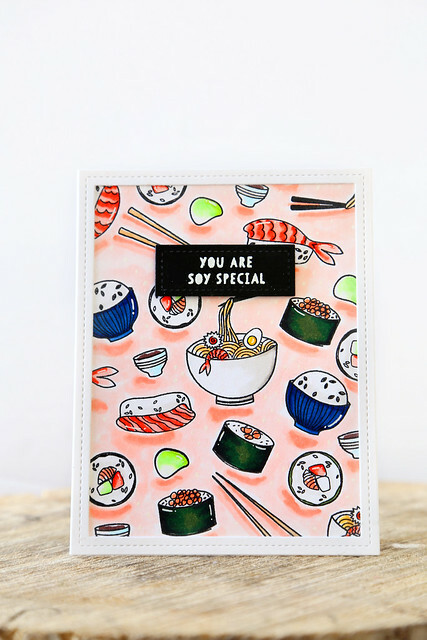 Love the background you did on the sushi card! 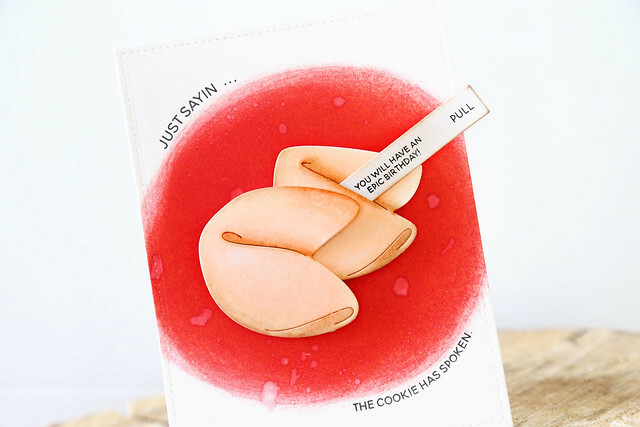 I just saw this pretty card.. love these cookies over the red. Funny lovely design. 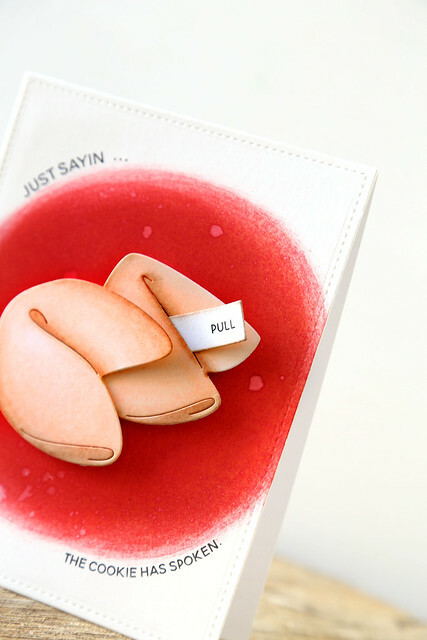 WAUW...you cards are just awesome.